This article was written on 8. 7., 2013, and is filled under News. 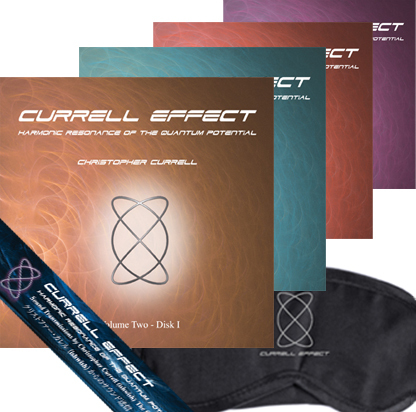 Together with a launch of the Currell Effect version 2 at Ashiya, we released 4 new CDs, Currell Effect Volume 2 Disk I to IV. 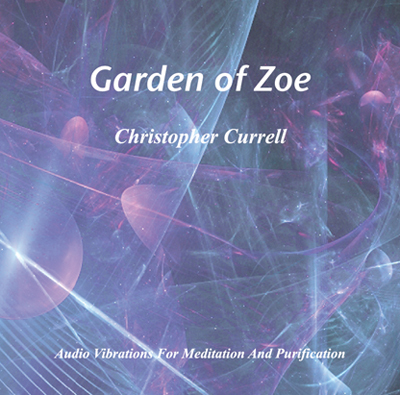 Volume 2 series are also improvised performance by Christopher Currell designed to connect the listeners to the universe by harmonic resonance of the quantum potential. Basically, the structure of the CDs are the same as CE sessions, but the vibrational frequencies are different from CE volume 1 CDs and sound quality is more refined. A new CD will be released this July at Currell Effect Tokyo. We received many inquiries about the music we play at the reception/lounge area at the CEs or at the seminar rooms, and we decided to release this music as a new CD. 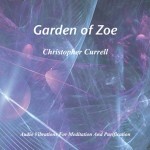 It is called “Garden of Zoe” and it is an audio vibration soundscape for meditation and purification. It is very effective in harmonizing the environment or vibration of your rooms and/or offices. CDs are available for purchase at our Japanese online shop. Please contact ce@ishiwish.net for inquiries in English.